Antoine W.B. is a Houston-born improviser and improv coach. He is most commonly found performing at Station Theater, but has been known to perform at ComedySportz and local high schools. 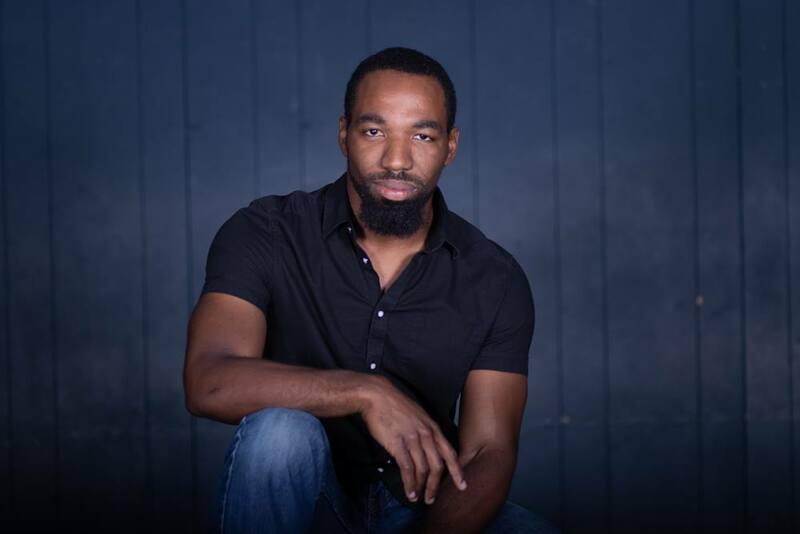 Antoine’s troupes have performed in a number of large improv festivals, including Chicago Improv Festival, Trill Festival, LA Diversity in Comedy Festival, and the Del Close Marathons.